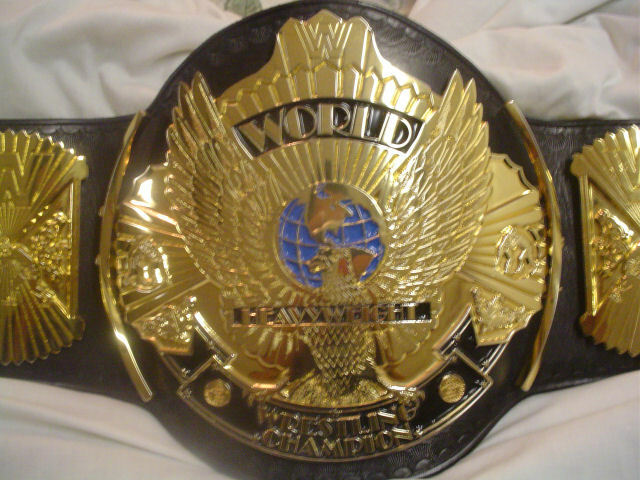 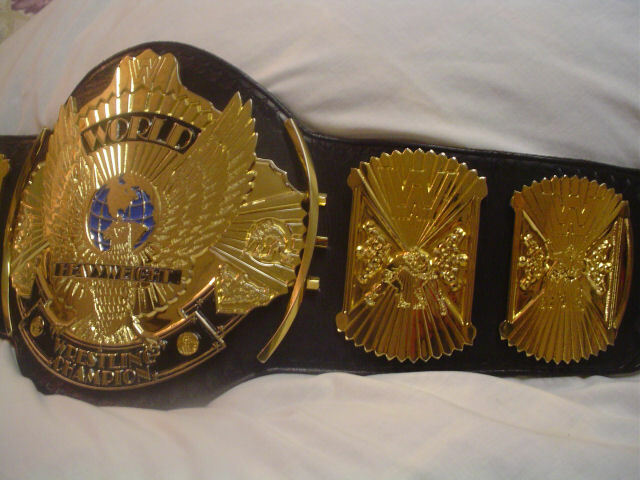 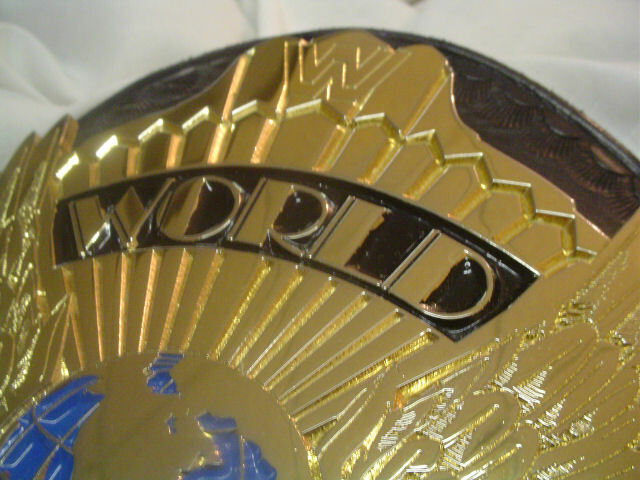 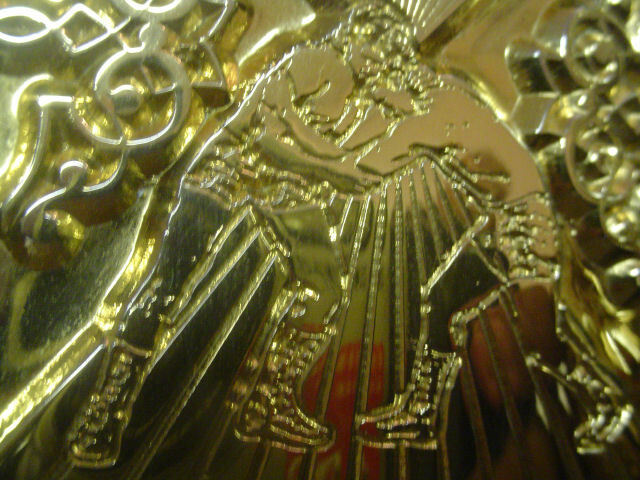 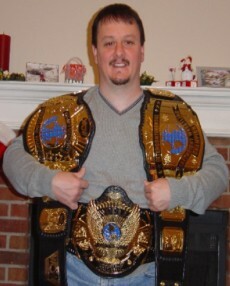 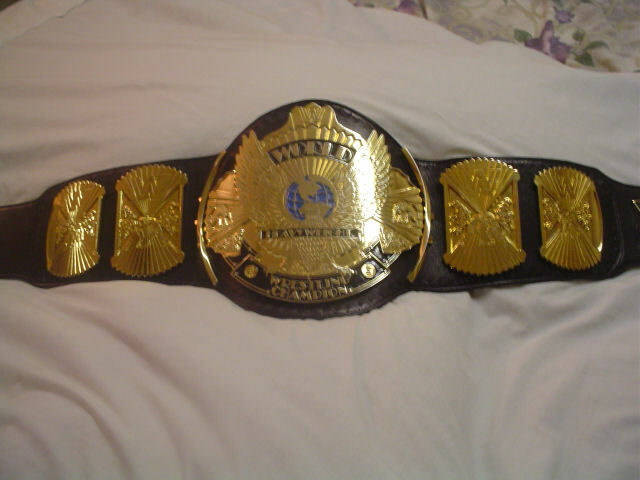 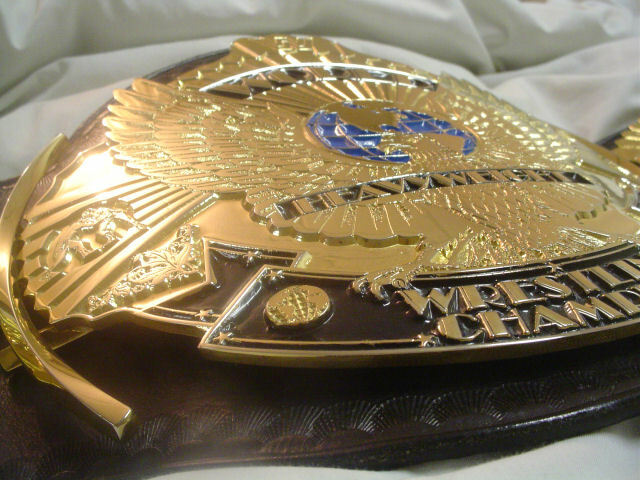 Here are pictures of Ray's (Tapout) World Wrestling Federation Heavyweight title known as the Winged Eagle. 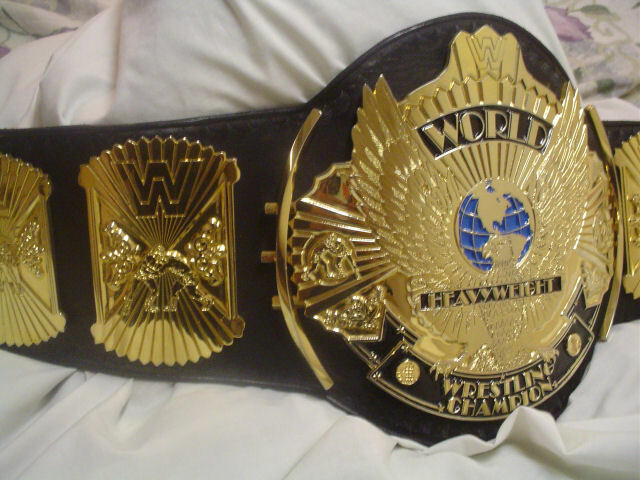 This one carries the WW logo which is now copyrighted to WWE. 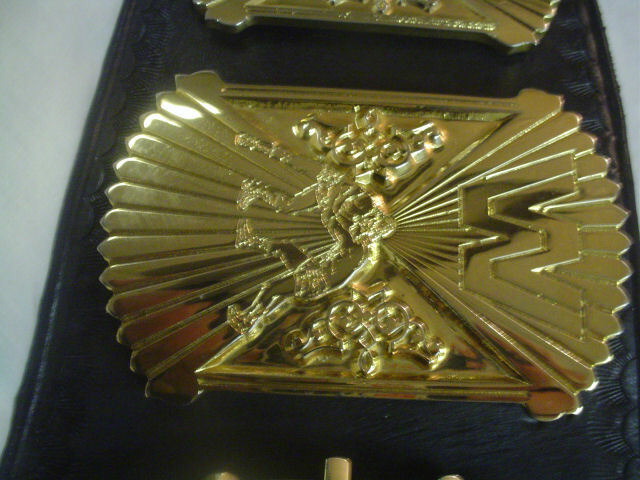 This one is basically a 5 plater with curved bars, logo plate and tip. 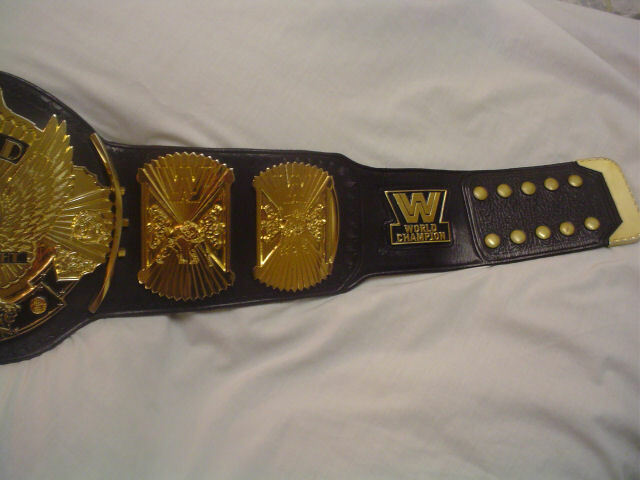 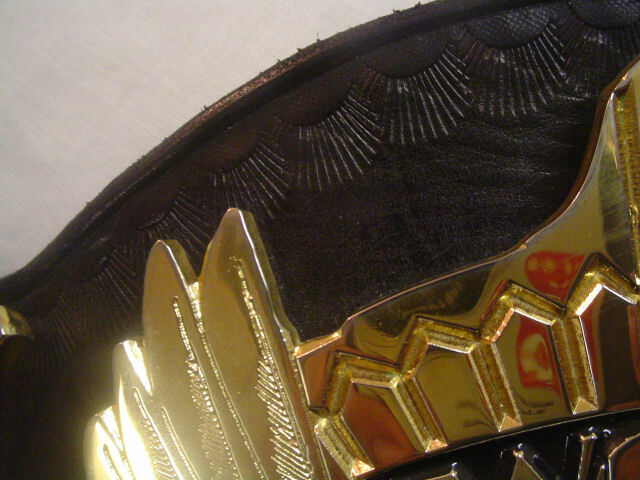 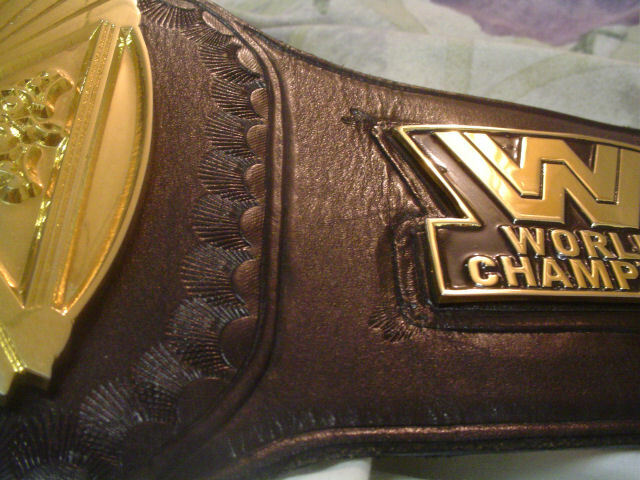 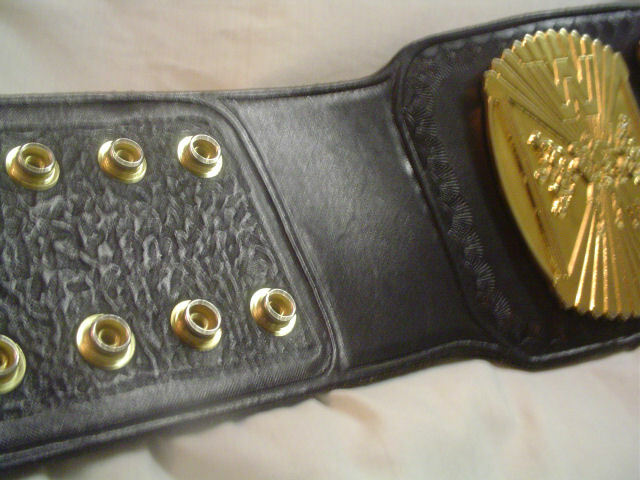 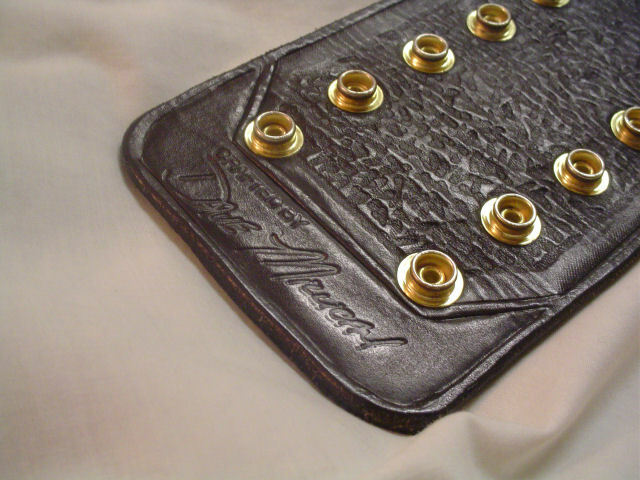 The leather cut was used by Bret Hart and Hulk Hogan on their Winged Eagles from time to time in the WWF.